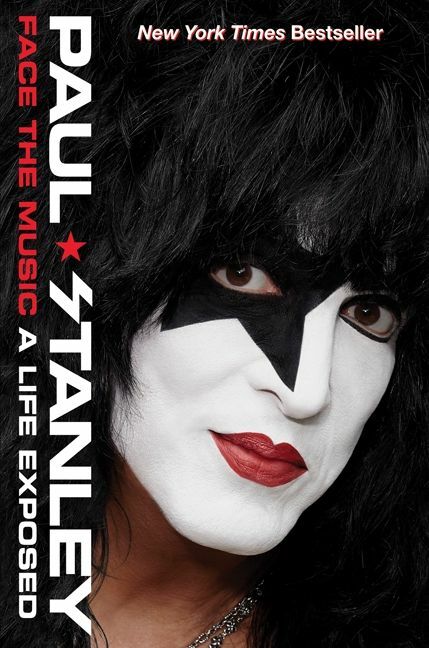 Paul Stanley is the frontman and rhythm guitarist for KISS, which he cofounded in New York City in 1973. He is the designer of numerous KISS album covers, costumes, and concert stages, in addition to writing many of KISS's most successful songs. With sales of more than one hundred million records worldwide, KISS sits atop the list of American bands, with the most gold-certified albums earned in history. Along with his bandmates, Stanley was inducted into the Rock and Roll Hall of Fame in 2014. A painter, with art sales reaching two million dollars; a solo musician; a musical stage performer; founding partner in Rock & Brews restaurants; and co-owner of the Arena Football League's L.A. 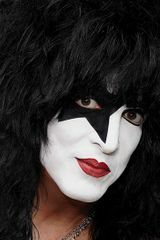 KISS, Stanley is a committed and active supporter of various Wounded Warrior Project organizations. He lives in Los Angeles with his wife, Erin, and four children.